Idyllic 5-bed, 6-bath custom built smart home exudes sleek sophistication & unparalleled craftsmanship by Dinali construction. 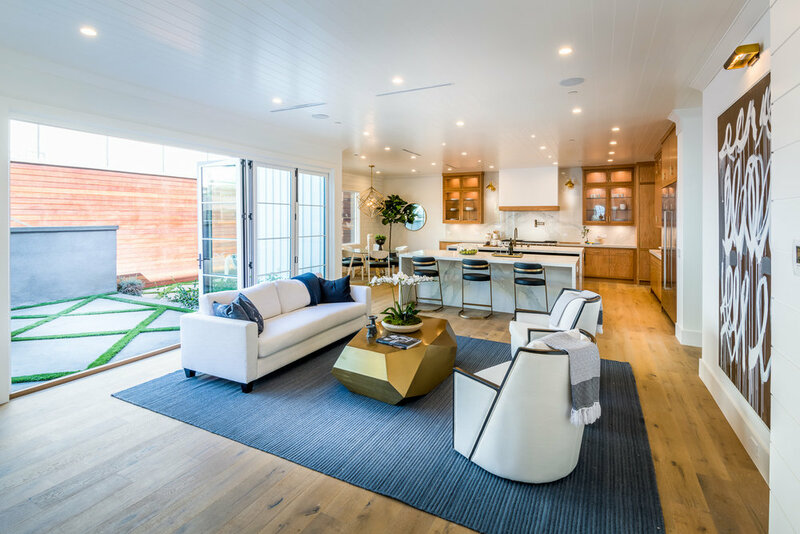 Designed with entertaining in mind, the meticulously curated open floor plan showcases a stunning palette of chic amenities, wide plank oak floors, tall doors, accent walls, black & gold luxury finishes & natural light. 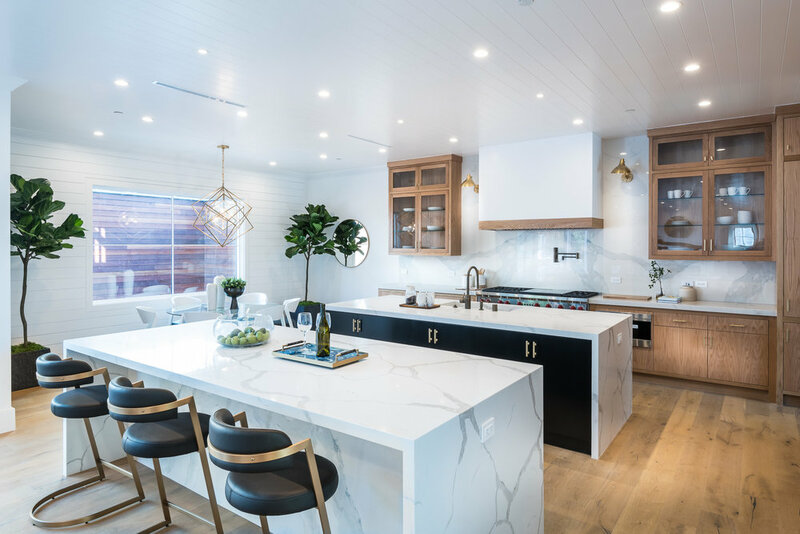 A soothing enclave of oak, marble, stainless steel, black & gold, the gourmet kitchen includes double center islands, butler's & walk-in pantries, an abundance of cabinetry & a breakfast nook. Seamlessly flowing into the grand living room with custom fireplace & built-ins, glass doors reveal the backyard with multiple tiers of grassy lawns, barbecue & an infinity pool & spa. The sun-soaked master retreat with vaulted ceilings, fireplace, dual vanities, soaking tub & massive standing shower opens onto a private balcony overlooking the yard. Add'l luxuries include: theater room, surround sound, wine cellar. Live expansively in this Westwood oasis.